Gina from Germany sent us this short video of her time in Cork, crammed into 60 seconds. Even though Gina was only with us for a few weeks she managed to cram plenty of experiences into her stay. Famous sites in the Cork area include Blarney Castle, home to the legend of the Blarney Stone – kissing the stone is said to give the gift of eloquence, the city of Cork and the famous English Market, and the town of Cobh, infamous as the last port the Titanic visited before setting sail across the Atlantic. 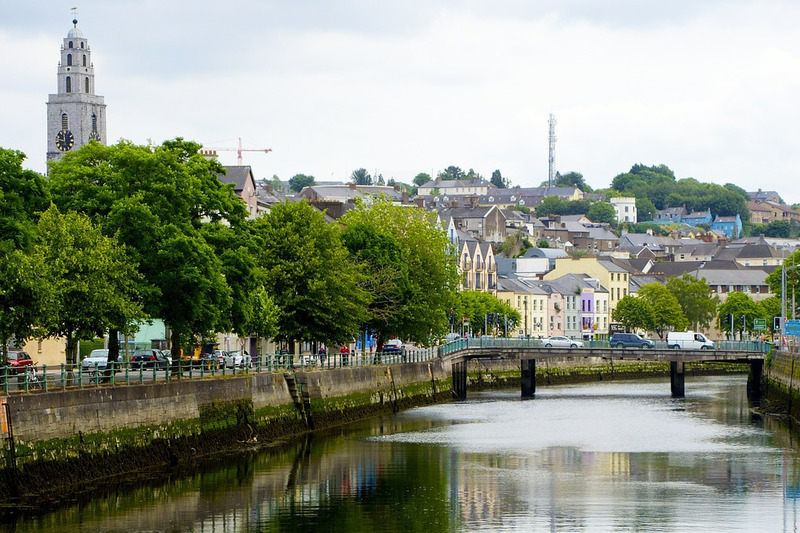 Read more about our exchange programmes in Ireland and the Cork area here.